Happy New Year everyone! Just like that 2014 is over and Year 17 is upon us. What's it going to have in store for us? 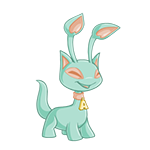 While you're pondering that, hop along and collect your monthly freebie foods and 2000 NP! UPDATE: Seems to be back! 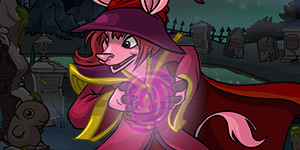 If you haven't noticed yet, Neopets is down! It's been down since approximately 4am NST this morning. 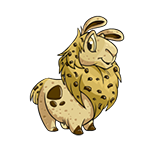 In the meantime, sit back, relax, and wait it out till Neopets is back! 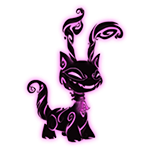 Neopets will be undergoing some downtime tonight to deal with the lag. They are hoping to optimize some databases on their end to hopefully speed up the site! Let's cross our fingers! SITE MAINTENANCE (01/05/2015): http://t.co/n6dmygcsFE will be offline later tonight for scheduled maintenance. Stay tuned for more updates! 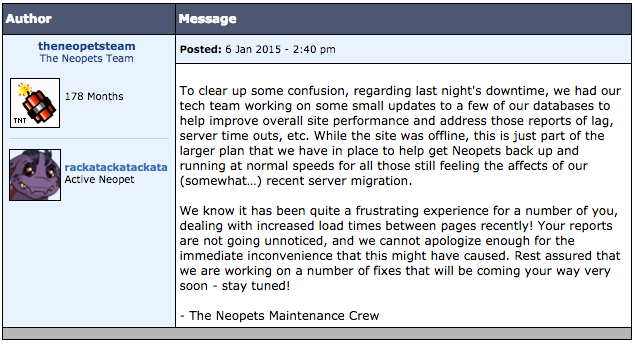 NEOPETS SITE MAINTENANCE (01/05/2015): Attention Neopians - Neopets.com will be offline later TONIGHT for scheduled maintenance. During this time, our team will be working to better optimize certain databases as a means of reducing reported issues with lag around the site and NC Mall. Sorry for the immediate inconvenience that this might cause. Stay tuned for more updates from our team! We appreciate your continued patience as we work on improving overall site performance. 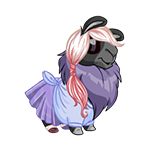 The final prizes for users who participated in the Charity Corner event are now being awarded! 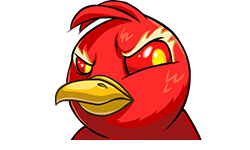 The script that is awarding prizes is slowly making its way through the list of participants, so if you haven't received yours yet, it should be on the way soon. Those who made at least one donation during the event should receive a Neomail from TNT notifying them off their prize. 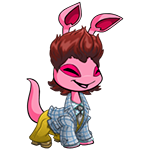 The NC Mall has two brand new capsules available in Future Fashions, soon to be available to everyone! If you were looking for some re-releases, you can purchase the Retired Wintery Beige Mystery Capsule. Please let us know any retired items you receive by submitting a bug report or posting in the comments below! 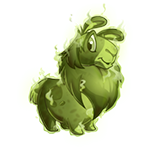 If you're looking for new items, there's the Winter Nature Mystery Capsule! We still need a lot of models for these items, so if you can help, please head over to our Modeling Section and see if you can help us out! TNT has posted an update regarding last night's downtime to fix the lag. Looks like this was just a first pass for them, and more work is planned. Their ultimate goal is to get the site performing the way it was before the transition. 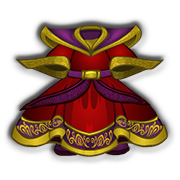 The final item from the Miss Neopia Collection has been released, and features Rasala! This item will only be available during January. 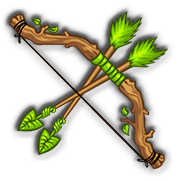 As this is the final item in the set, the bonus for collecting them all has also been released. 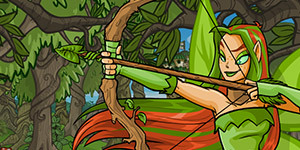 Like Illusen, you can take to the Glades with your own Green Arrow if you purchased all five items! We need models for the bonus item, so help us out!